​Have you ever wanted to be part of the solution? The Timberlake Christian Schools Booster Club is an organization of parents, teachers, and administrators who serve as a support organization for all athletic activity groups at Timberlake Christian Schools. The purpose of the club is to support and promote all athletic activity groups at Timberlake Christian Schools by uniting students, parents, coaches, faculty, staff, and community in a way that enhances the sharing of school spirit, and provides morale as well as financial support. The Boosters operate under an established set of by-laws, which describe how the organization conducts business. Open elections are held annually to elect officers of the club. We need your help to ensure that the TCS Booster Club continues to provide the financial support that our children need to participate in the various sports. We can meet the needs of our athletes only by volunteering for Booster events – we need everyone’s help. If your son or daughter participates (or plans to participate) in one of our many athletic teams, then we invite you to participate in the Booster Club today. This is your opportunity to have a direct impact on the athletic life of your child. Our goal is to have 100% of our athletes’ parents participate in the Booster Club. 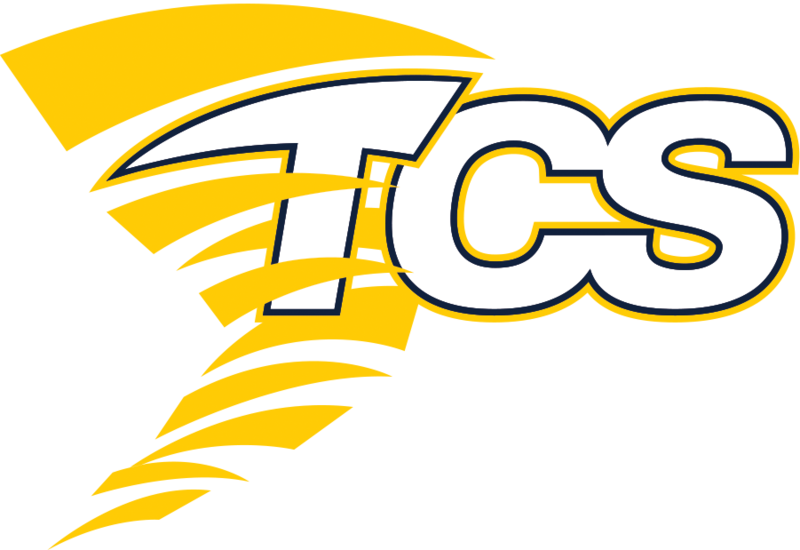 The TCS Booster Club is the funding arm for athletics at Timberlake Christian Schools.